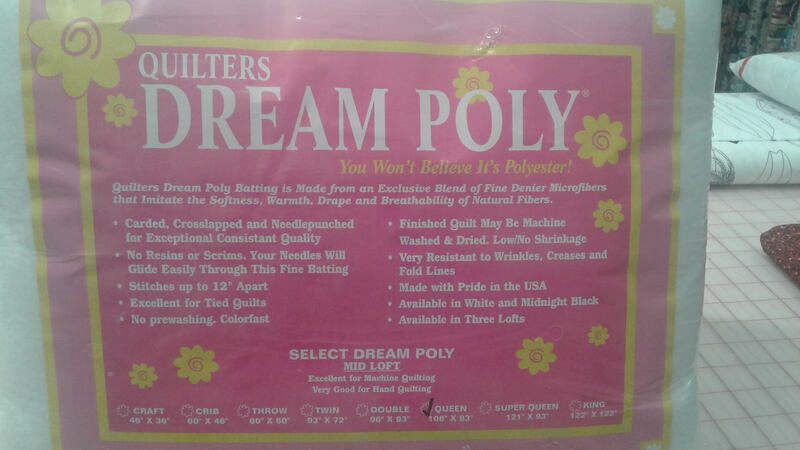 Quilters Dream Poly - Midloft. Queen Package 108"x93"
machine quilting with a soft lovely drape. which surpasses all other polyester batts.